Gentle care for your whole family! Cupping therapy can be very beneficial for musculoskeletal pain such as back pain, sciatica and shoulder pain. I had the good fortune of meeting and beginning acupuncture treatments with Jessica in December 2016. I was immensely impressed by her credentials, but more so with her insight and listening skills as I described my symptoms and level of pain I had daily. I suffer from chronic colon and abdominal pain. I was so pleased that I could receive the quality of care close to home and on such a high level! My overall health has improved significantly and I have more energy. 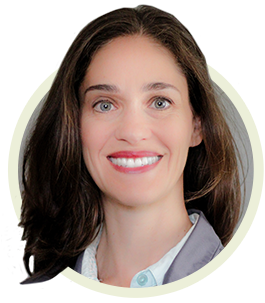 I truly believe that Jessica has given me a “new lease on life”- For those who may suffer from chronic pain, acupuncture treatments with Jessica can bring balance into your life. Jessica is very nice and knowledgable. So far good sessions. I’m hoping it will help my back. A unique experience! I am a new patient and know I have a few sessions until I am out of the woods with my pain. I was very impressed, and even more comforted by Jessica's knowledge and dedication to my cause. Not only does she have a great deal of expertise in her practice, but she also is genuinely concerned about her patients. Thank you Jessica. 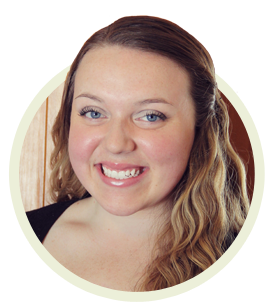 Jessica Peck-Lindsey has a responsive and kind approach in her practice of acupuncture. It was a great experience. Very relaxing! 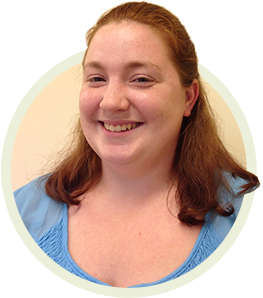 Jessica Peck-Lindsey is extremely knowledgeable and thorough. I would highly recommend her to anyone. Jordan and Ginny are here to offer exceptional service. If you would like to schedule an appointment, or have questions, please reach out to us.